After passing chrono you can use the BB weight of your choosing. Special Events $35 all day scenarios. 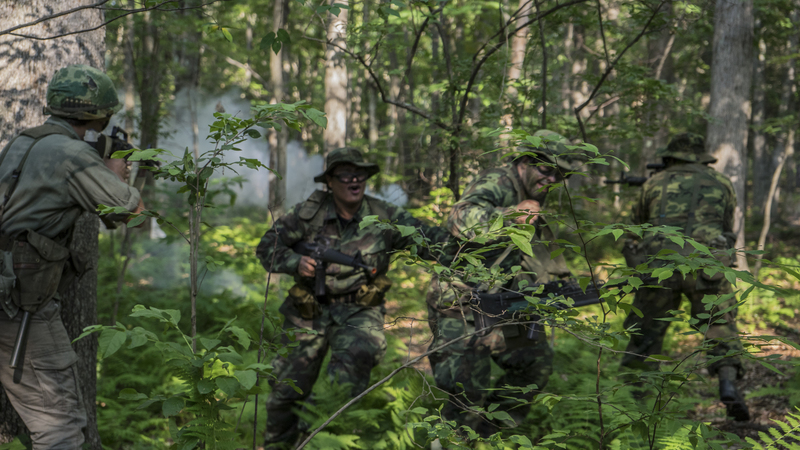 We are proud to announce that Ground Zero Airsoft USA is now hosting birthday parties. The parties are to be held on Saturdays. they are first come first serve basis. The parties are scheduled for 3 hours. Additional Time is available for a surcharge of $70 per hour. This must be agreed upon at the time of reservation. A 50% non refundable deposit is required to hold the field. In the case of rain, there is a rain check option. Please feel free to call with questions. Here is a list of cost. All parties include pizza and a drink. BB’s for the Birthday Parties will be available for a discounted rate of $15 per bag. All participants in the party will also receive 10% off of all purchases. Rentals are also available for the birthday at a cost of $15 per each player. If the AEG breaks internally, stops feeding because of a mechanical defect, the electrical system malfunctions due to a mechanical defect, the magazine stops feeding, or the trigger assembly stops performing at an acceptable level, there is no liability to the consumer. Items that are the responsibility of the borrower include broken external parts of the AEG caused from user error. Some examples would be a lost magazine in the field, a broken body of the AEG from a slip or fall onto the AEG, a broken pistol grip because of mishandling from the consumer. $30.00 for an AEG Rental for 1 day of gaming. This includes a fully charged battery and subsequent charges as the battery looses power throughout the gaming day. The AEG will be in acceptable working order. It is the Customers responsibility to look over, test fire and examine the AEG before he/she accepts the rental agreement for the said AEG. Once the customer leaves the rental area, the AEG is their responsibility until returned to the rental area. A $30.00 deposit is required for the Rental of each AEG. The deposit will be returned at the end of the Rental day after the AEG is examined by a Ground Zero Airsoft USA employee and it is determined that the AEG is being returned in the same condition as when rented. 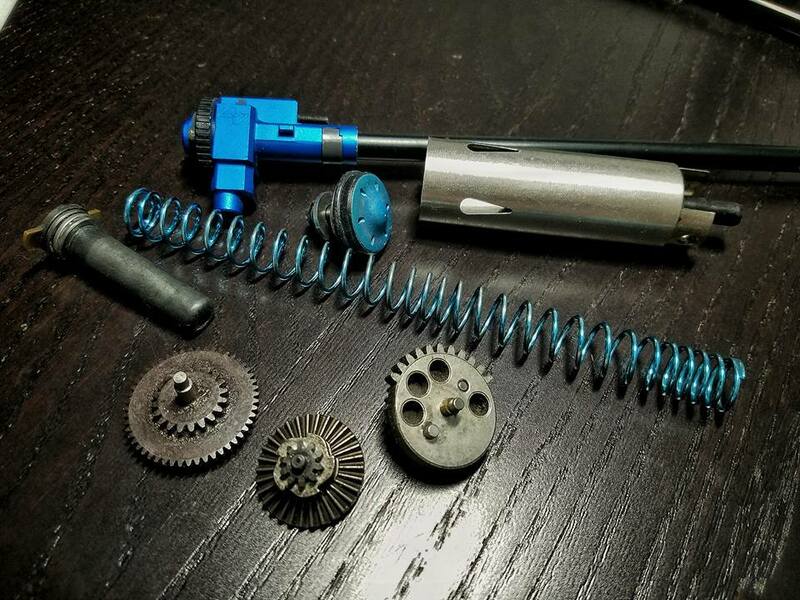 Any repairs to a broken AEG that is found to be the fault of a rental customer by a representative of Ground Zero Airsoft USA will be taken out of the deposit for the said AEG, not to exceed the original $30.00 deposit . In the case of a repair, the customer will not be charged any labor fees. One bag of approved Rental bbs at the cost of $15.00 per bag. At the end of the rental day, any purchased bbs are the property of the customer. 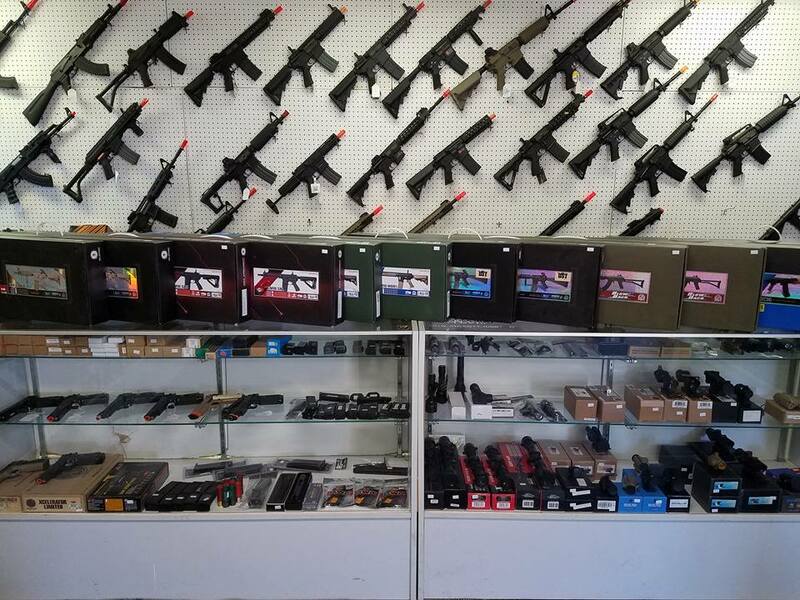 We offer a wide variety of airsoft replicas from Pistols to rifles. Electric and gas. We also offer upgrade and repair services to help create the gun of your dreams.